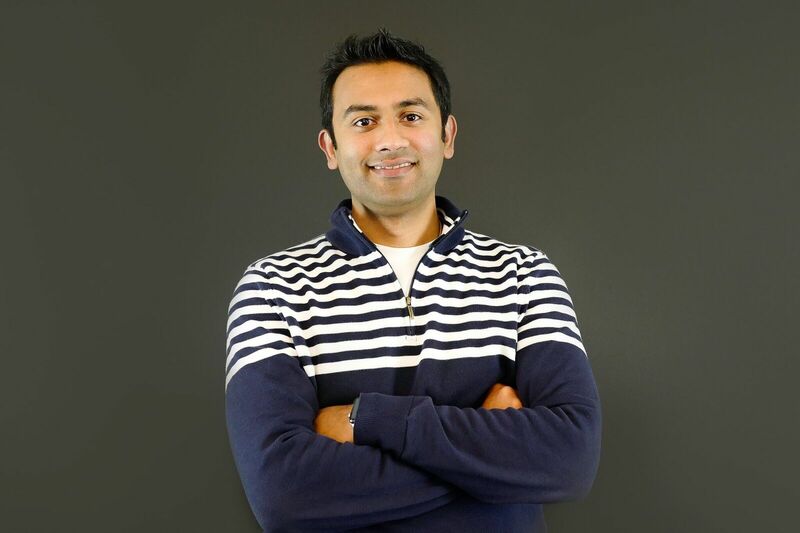 With vision and passion, Ashish has built the YML (www.ymedialabs.com) from nothing to what it is today. Focusing on work culture and innovation, he has created the place where people cannot just do their work, but do their life’s work. In 2009, Ashish saw an opportunity to create a future-forward company that creates mobile-first products and experiences to help brands win in a digital world. Today, nearly eight years later, YML has transformed to become a digital-first, holistic customer design and technology company. Under his leadership, YML has grown to nearly 300 strong, with 5 locations around the world, and over 30 Fortune 500 clients, including Apple, The Home Depot, Facebook and Disney. YML’s work has been responsible for some of the most inspiring digital transformations of this generation: His vision has led to YML be recognized as “One of the top 50 most admired private companies” by Forbes. He has been featured on CNBC, ABC News, and Forbes, multiple times on how technology will shape the future. A relentless curiosity makes him an early adopter, a passionate cryptocurrency enthusiast, and an early investor in tech startups. Ashish loves to play (win) at poker — you have been warned. He enjoys consuming podcasts and books on biographies. And he lives in Los Altos, CA with his wife and two sons.